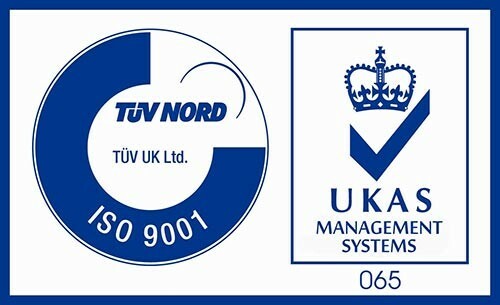 As an ISO9001:2015 accredited company we ensure that all parts are fully traceable and manufactured in the UK. 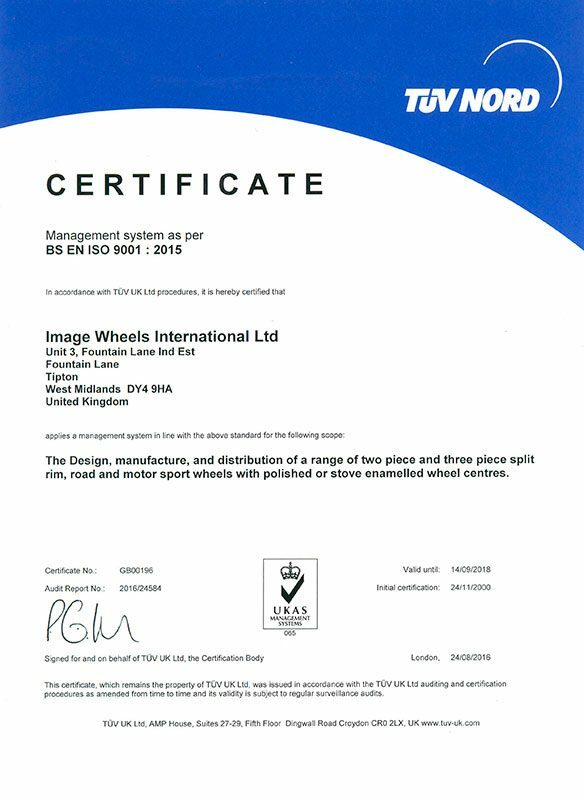 Image Wheels have been manufacturing wheels in the UK since 1987 and we have extensive experience in both road and motorsport applications. All of our wheels are manufactured in accordance with BSAU 50 PART 2 SECTION 5C, BS ISO 4000-2:2007, BS ISO 16833:2006. 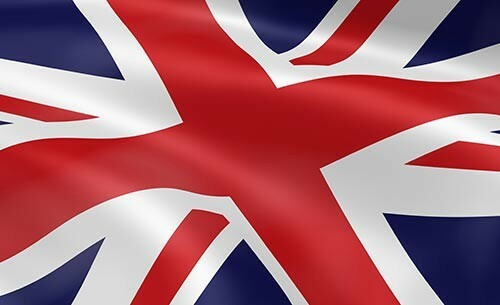 We are also a member of the British Standards Institute and are kept up to date with the latest British/European and International standards. Along with all this experience that goes into our wheel design and production we also have our designs tested by an independent company using FEA testing methods. 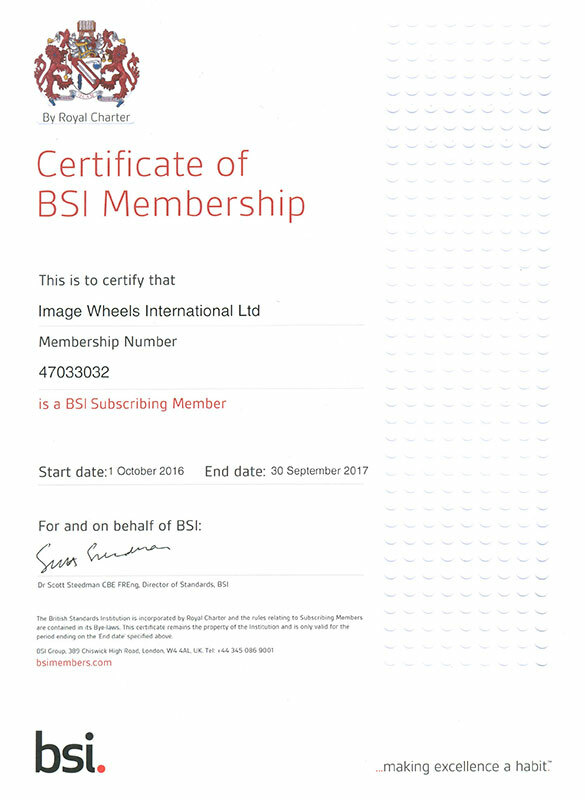 We pride ourselves on manufacturing a quality product and are proud to be one of the few wheel companies to receive ISO accreditation to the new standard of BS EN ISO9001:2015 for our quality control and management system.